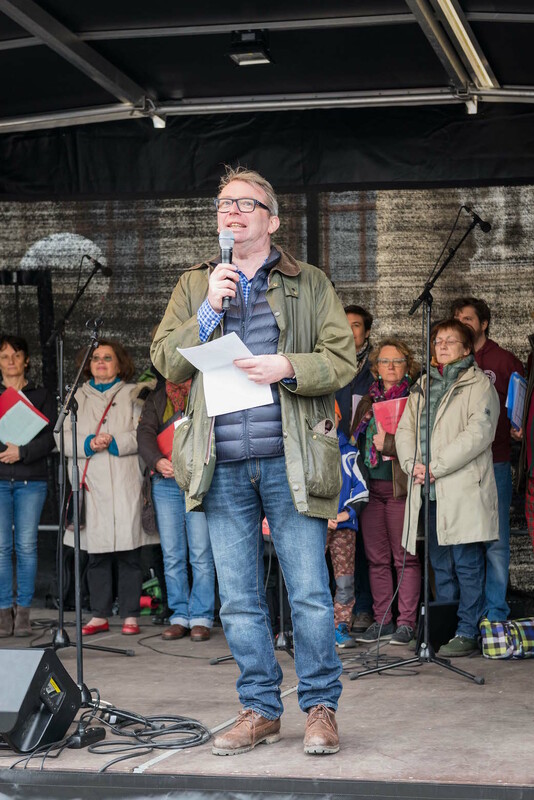 Our video of Science March Vienna! 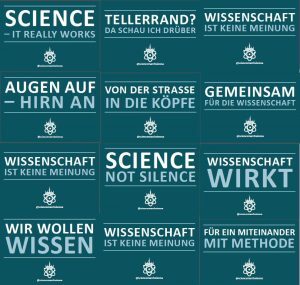 Always remember: Science, not silence! Vor sechs Wochen gab es eine Facebook-Seite und ein paar gute Ideen. Heute sind wir Teil einer weltweiten Bewegung von mehr als 500 Marches for Science am heutigen Tag. 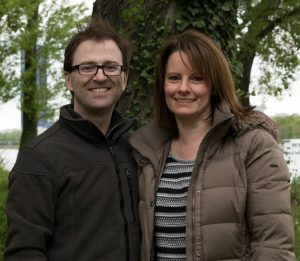 Dem Gründungsteam rund um Olivia Fischer und Robin Gleeson! Dem Organisationsteam mit Petra Eckhart, Katharina Tyran, Emilie Kleinszig, Claudia Spitz und Thomas Pani! Christian Köberl für das Naturhistorische Museum und Reinhold Sahl für die Burghauptmannschaft für diesen Veranstaltungsort! Thank you so much to Oliver Lehmann and the entire organizing committee for the opportunity to share with you why the march for science is important and important to me. 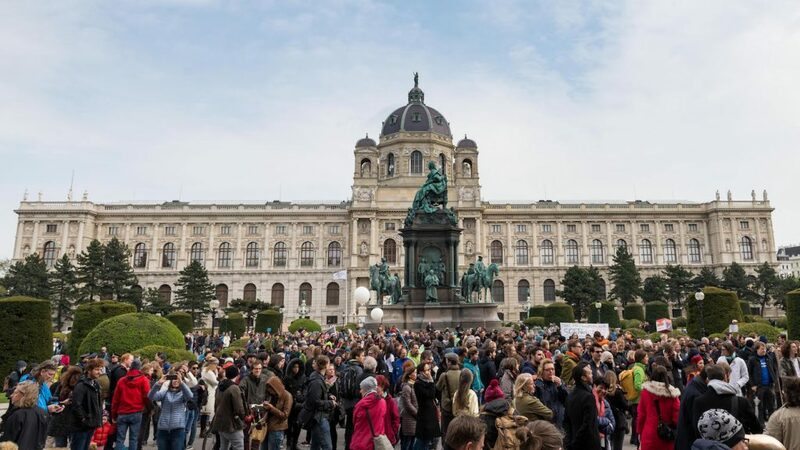 When marching for Science in Vienna this Saturday, participants will walk along a route full of scientifically relevant places in Vienna’s City center. During our preparations of this event we developed the idea, identifying and tracing spots, buildings, streets and places related to science and research. Thanks to the great work of Monica LoCascio and Federica Comoglio, we may present first outcomes on this interactive map, which will be completed with further relevant information also after the March. If you do have any comments, additional information or corrections, feel free to contact us via arts@sciencemarchvienna.at. You need a poster for Saturday but a) don’t have the time or b) lack of ideas or maybe c) don’t have the skills? No problem. We may find some slogans for download and print in DIN A4 here. 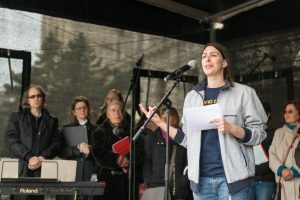 Two days prior to the Vienna March for Science on April 22, 2017 – one of 500 marches worldwide on this day – the organization team presented a prognosis on the number of participants, the program and speakers. Want to become a stem cell donor?